Successful experiential activations combine various layers of engagement and adding custom-tailored media components will elevate your brand. 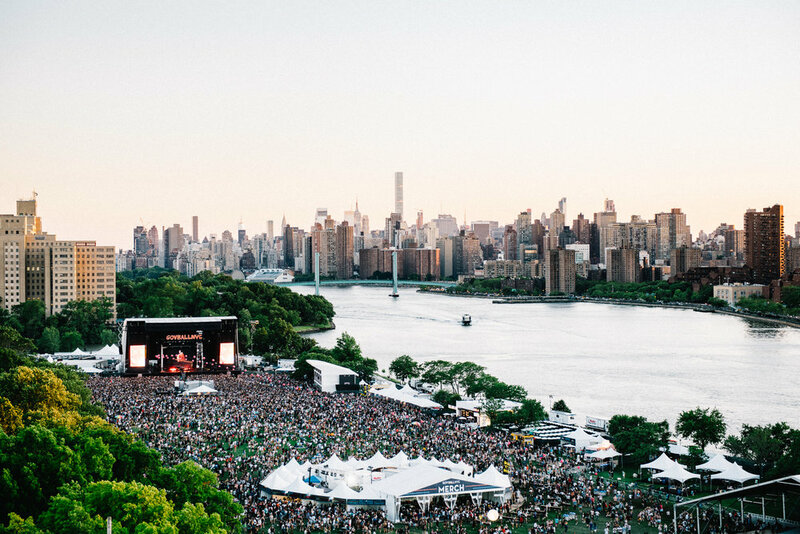 For 2018, Founders Entertainment is partnering with our digital agency, DS Projects, to build a first to market program that bring their festivals (Governor's Ball & The Meadows) and your brand to an online audience, utilizing our team of original content creators & authentic influencers. 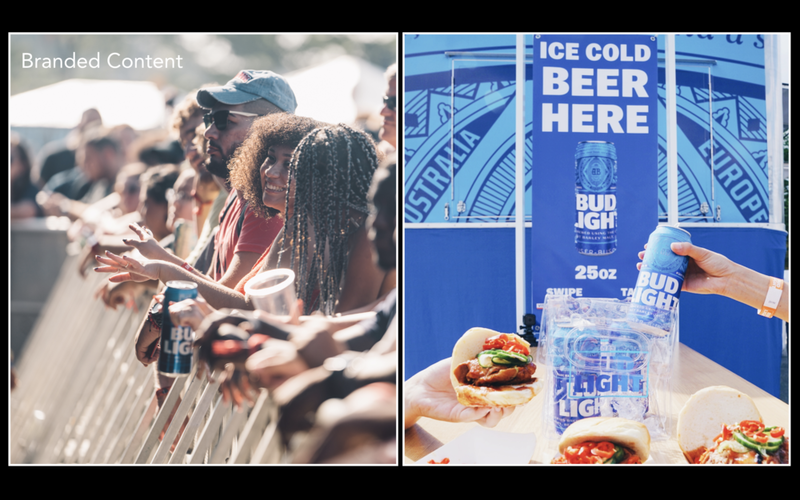 The overview of the program is to give your brand exclusive access to festival grounds (including, but not limited to artist access, aerial shots and stage pit), for us to create branded content and build social media awareness that further aligns your brand with the festival's audience. Content types include aerial, boomerang, carousel, cinemagraph, hyper-lapse, short form [video], stills, stop-motion, time-lapse & 360.